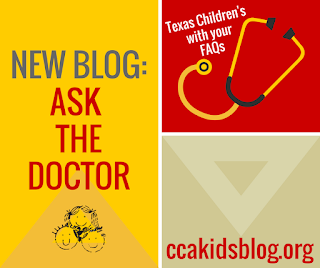 We have been working with the team at Texas Children's Hospital to bring you some FAQs as part of our effort to provide relevant, timely, and much-needed medical information to you. We believe that helping patients and their families find and access the right craniofacial team is an essential service that we provide. 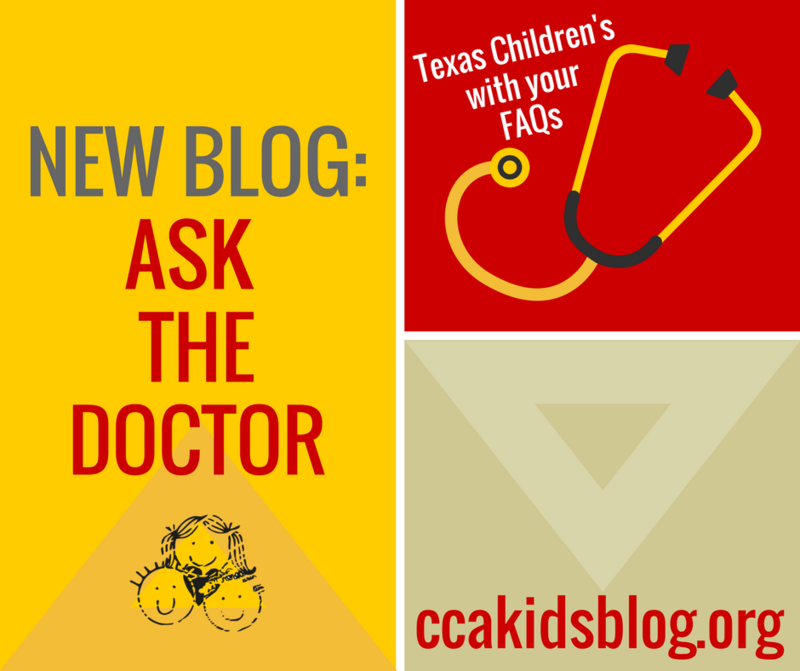 Today's FAQs concern babies with plagiocephaly who wear a helmet.